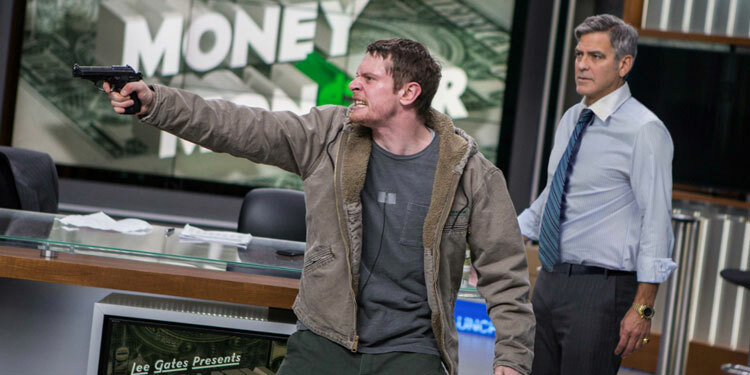 Lee Gates (George Clooney) presents the TV show Money Monster, a programme that tries to make stocks, shares and investments a bit more entertaining. His latest broadcast quickly takes an unexpected turn when a man (Jack O’Connell) bursts into the studio brandishing a gun and forces Lee to put on an explosive vest. 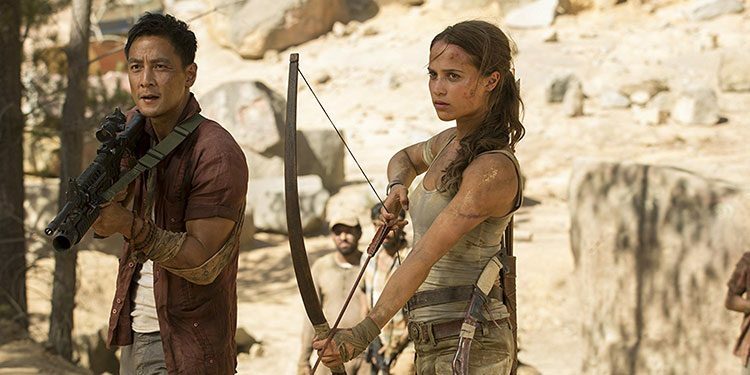 Genius has been in the works for a long time – Colin Firth first attached himself to it back in 2012 – but it’s only now that it’s in the can and the first trailer for the movie has arrived. While a movie about a book editor doesn’t sound that interesting, as it’s about a man who helped the likes of Ernest Hemingway and F. Scott Fitzgerald get published, it’s certainly got potential. 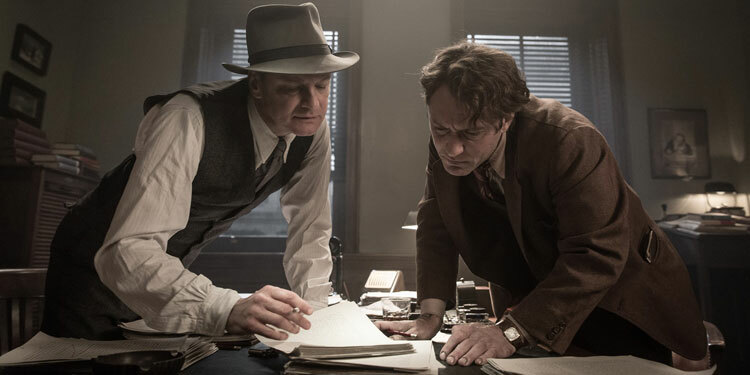 The film doesn’t concentrate on either of those authors though, instead focusing on the birth of Thomas Wolfe as a literary force.